The constellations that light up the night sky of Canada's remote Northwest Territories were the muse for "The Diavik Stars of the Arctic" which are set to headline Rio Tinto’s upcoming "Specials" tender — a showcase of rough, gem quality diamonds over 10.8 carats. 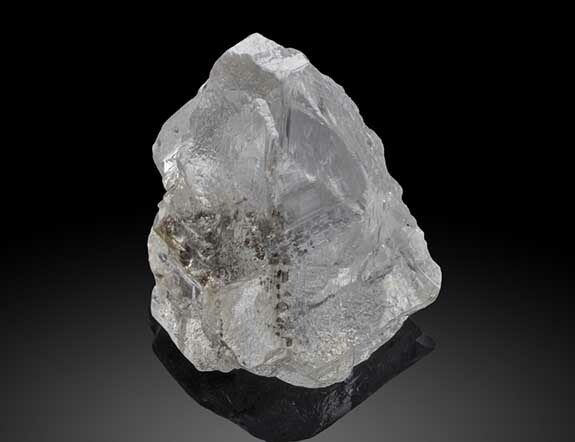 A highlight of The Diavik Stars is the 177.71-carat "Vega of the Arctic," one of the most valuable and largest gem-quality rough diamonds ever produced at Rio Tinto's Diavik Diamond Mine, which is located a mere 136 miles (220 km) south of the Arctic Circle. Another shining star is the "Capella of the Arctic," a dazzling yellow diamond that weighs 24.82 carats. 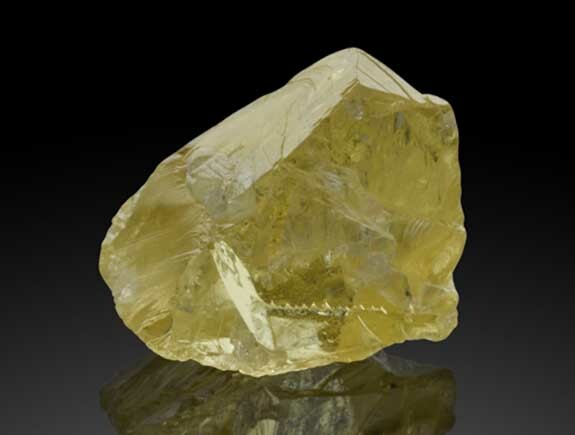 Rio Tinto has reported that this yellow diamond is extraordinarily rare because the mine, on average, delivers only five of these diamonds each year. That translates into less than 0.001% of its annual production. 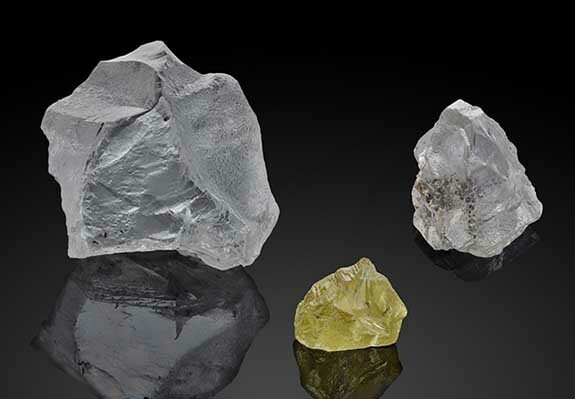 The 59.10-carat "Altair of the Arctic" rounds out the fabulous trio of gems which, as a group, underscore the rare combination of size, quality and color being produced by the Diavik Diamond Mine. The Diavik Stars of the Arctic will be exhibited in the diamond centers of Israel and Antwerp before bidding closes on October 25. 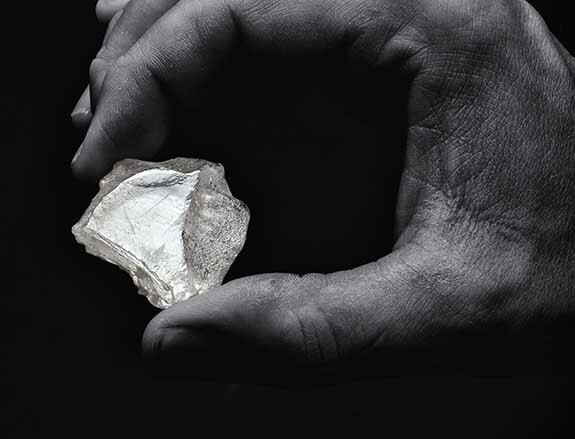 According to Rio Tinto, the Diavik Diamond Mine produces predominantly gem quality diamonds destined for high end jewelry in all major consumer markets around the world. The diamond mine, which started production in 2003, is jointly owned by Rio Tinto (60%) and Dominion Diamond Mines (40%).